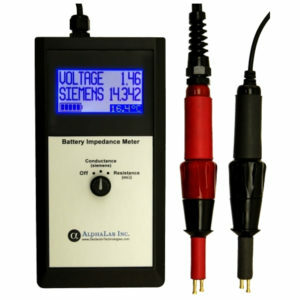 - Page 2 of 5 - AlphaLab, Inc. 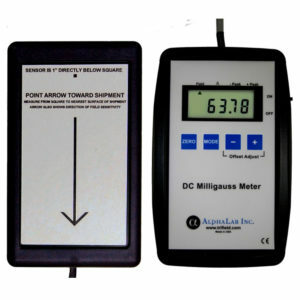 This meter is used to verify compliance with IATA, IACO, and FAA regulations on magnetism from packages to be shipped by air. 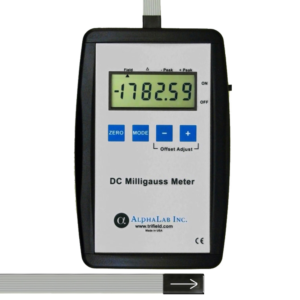 This meter reads weak DC magnetic fields down to 1 nT (.01 mG) with a range of 2 Gauss. 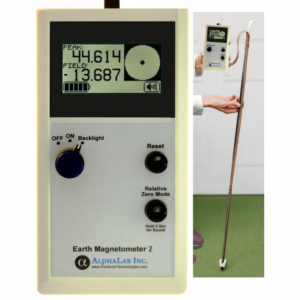 The Earth Magnetometer Model EM2 measures the Earth magnetic field with a resolution of 1nT (1 gamma). 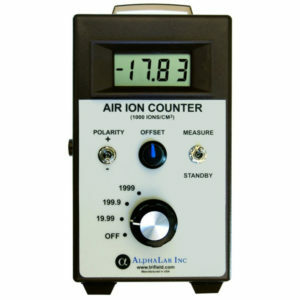 This resolution is about 0.002% of the typical Earth field strength. 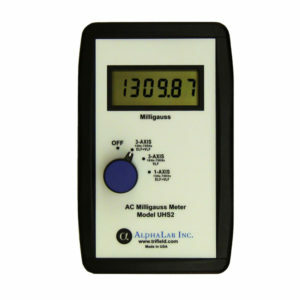 It is used to locate buried magnetic objects or materials. 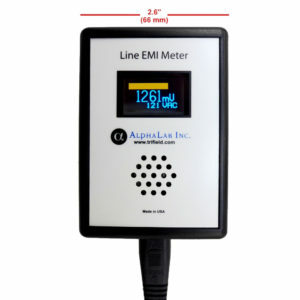 A power line monitor that displays noise in mV, with a sound representation of the noise. 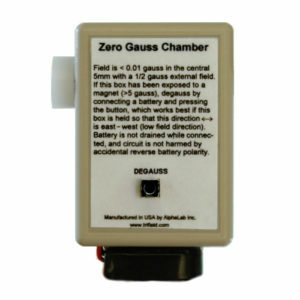 Used to “zero” probes for gaussmeters, the ZGC has a built-in degausser and can achieve < 0.002 gauss in a typical external field. 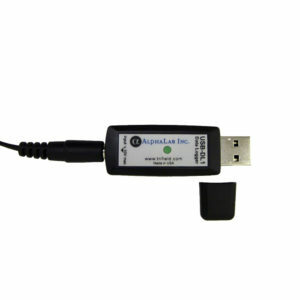 The USB-DL1 is an extremely high dynamic range (24 bit) analog-to-digital converter that is used with a computer via USB port.